Erfle Design Are Based On More Exotic High Performance Eyepiece Design. 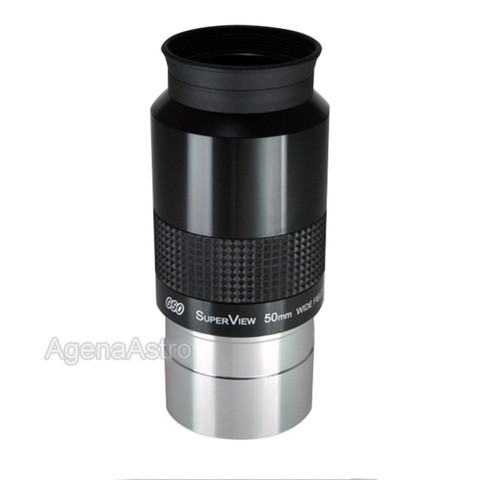 These Are Harder To Made And Provide Better Viewing Experience Than Standard Eyepiece. 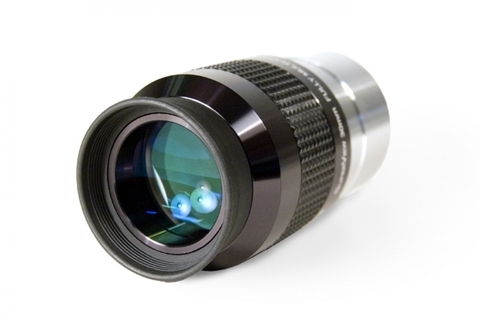 Mostly Used In Military Optical Instrument, Erfle Design Provides Very Wide Field And Long Eye Relief.